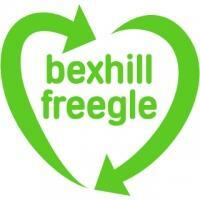 Welcome to Freegle in Bexhill! 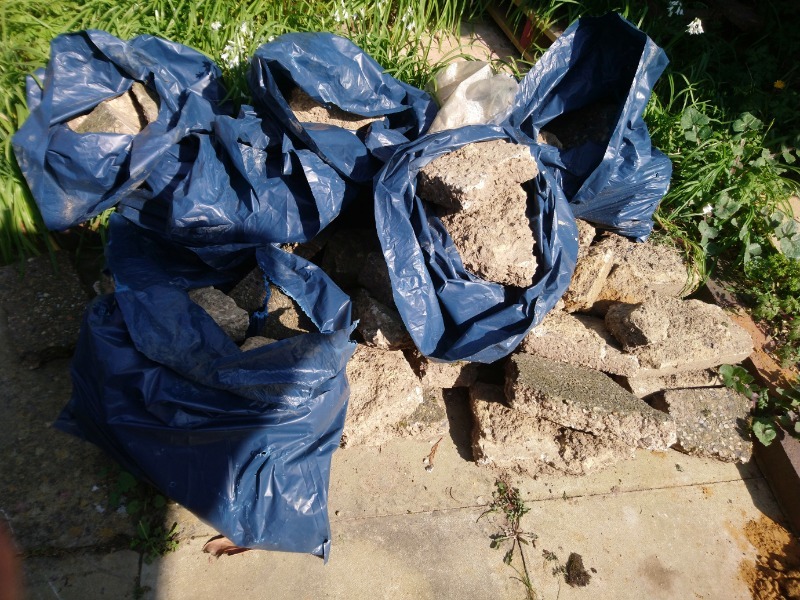 Hello and welcome to Bexhill Freegle! 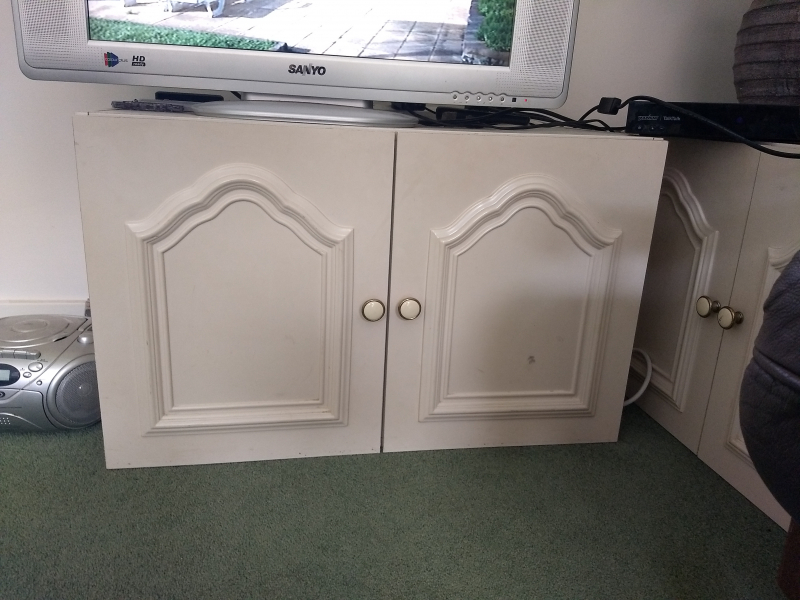 Thank you for choosing to join the group - here you can give away unwanted items, ask for an item you may be looking for and offer items other members are looking for. 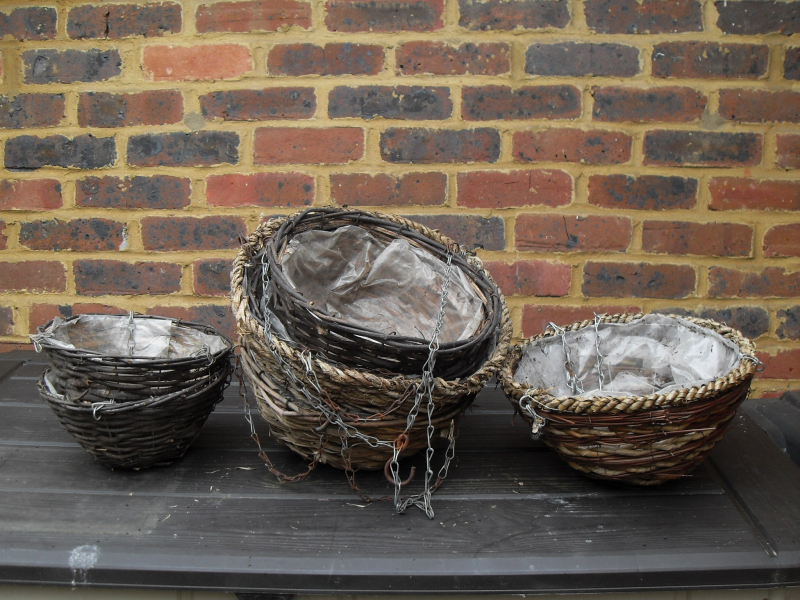 Our aim is to find things a new home rather than send it to landfill! - Please remember to be nice to other members and keep personal details out of your posts. - You don't have to give items to the first person to reply; you might get another reply later that you prefer. - Selling items on is allowed, but please make this clear in your email to the member so they can decide for themselves. Any questions, comments or suggestions? We would love to hear from you! Welcome aboard and have fun! DISCLAIMER: FREEGLE MEMBERS USE THE GROUP AT THEIR OWN RISK. Please take reasonable measures to protect your safety and privacy when posting to the list or participating in giving or receiving items. 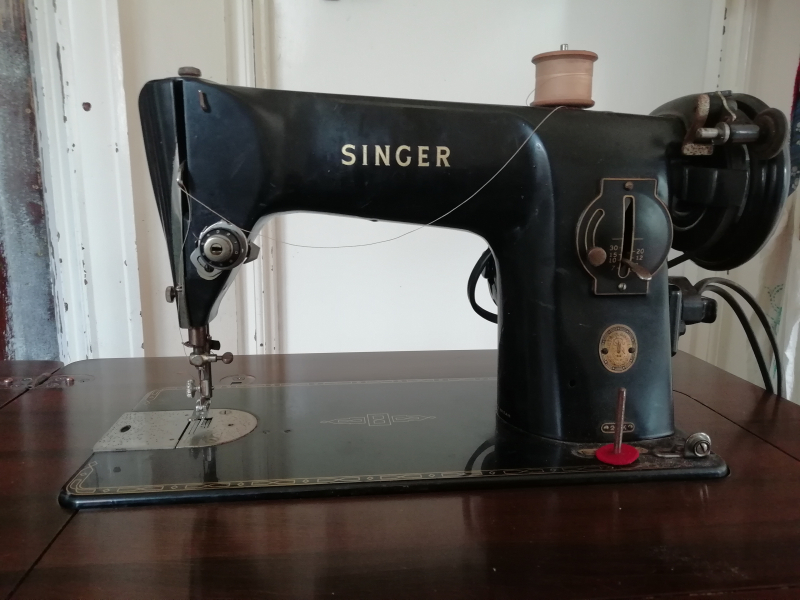 Old singer sewing machine - works but I think the belts need replacing. 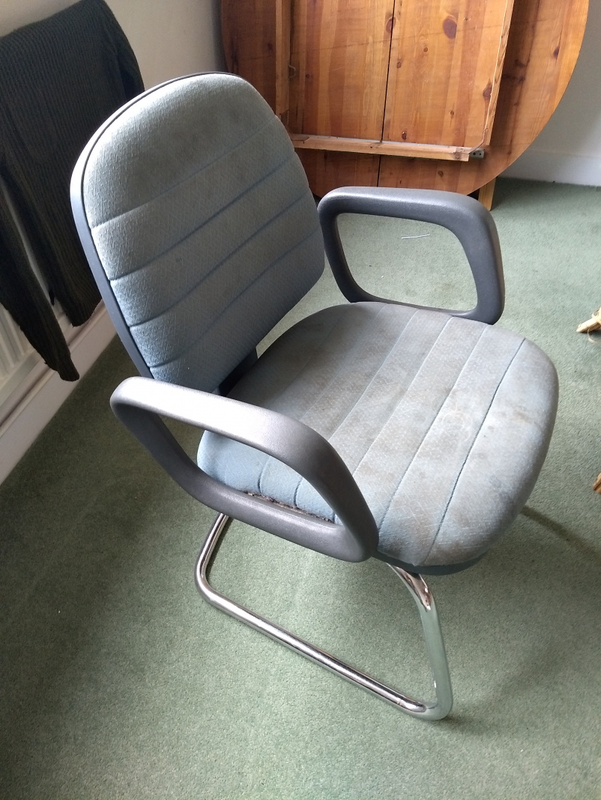 Not my skillset and I haven't got time to spend on restoring this to sell or use. 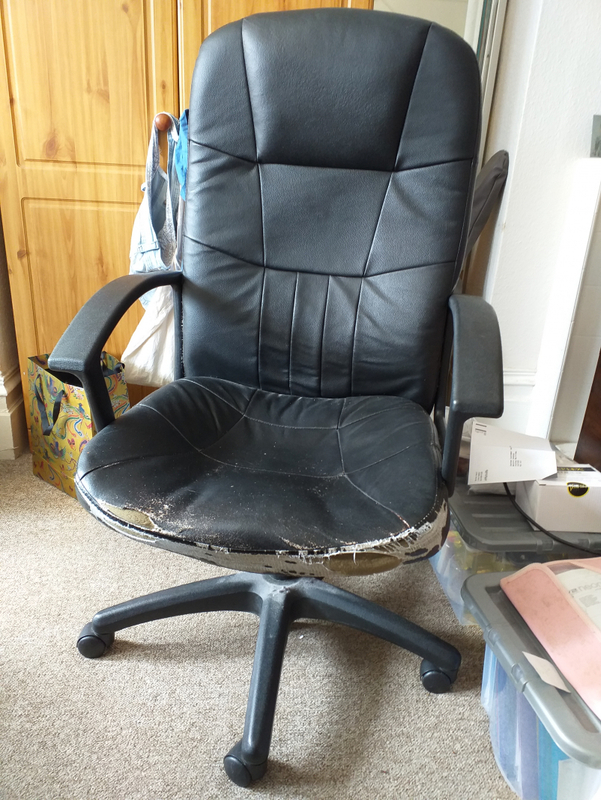 Old with some damage but still good enough to use, swivel and casters still work as does height adjustment, main damage to cushion from being sat on for many hours each day. Hello. We are moving and must find new homes for a few things. If you are interested, you must reply and collect preferably by this weekend. Thanks for looking. We have two units like this. These are a good size and have been used to store our DVD's, etc. In the photo we used it also as TV stand and a end table. Very sturdy. Measuring 31" across x 20" deep x 19" high. Made of MDF (I think). Hello. We are moving and must find new homes for a few things. If you are interested, you must reply and collect preferably by this weekend. Thanks for looking. Two chairs, originally from Barclays bank! These are very sturdy, made of steel, plastic and fabric. Very comfortable but will also need a good clean! Hello. We are moving and must find new homes for a few things. If you are interested, you must reply and collect preferably by this weekend. Thanks for looking. 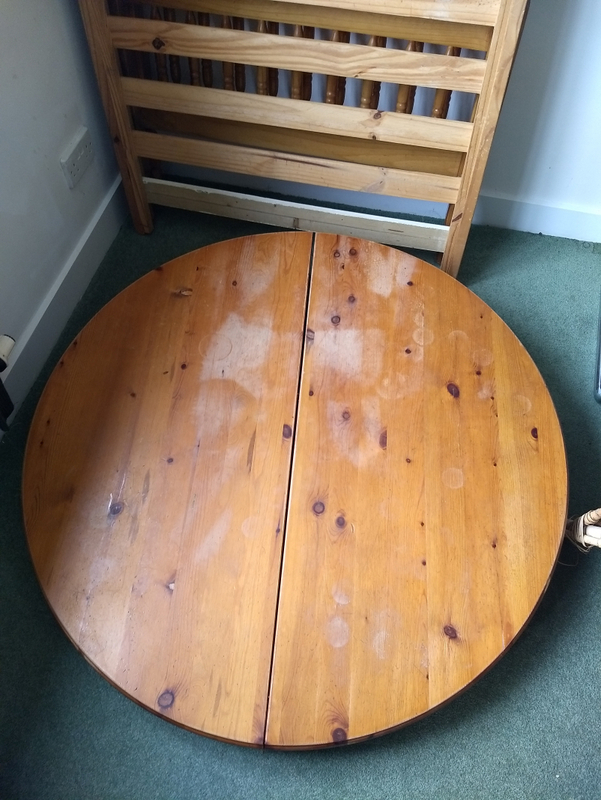 A solid table that could do with a new finish. Was a fold out / extension, but this no longer works. its approximately 4 feet across. Hello. We are moving and must find new homes for a few things. If you are interested, you must reply and collect preferably by this weekend. Thanks for looking. 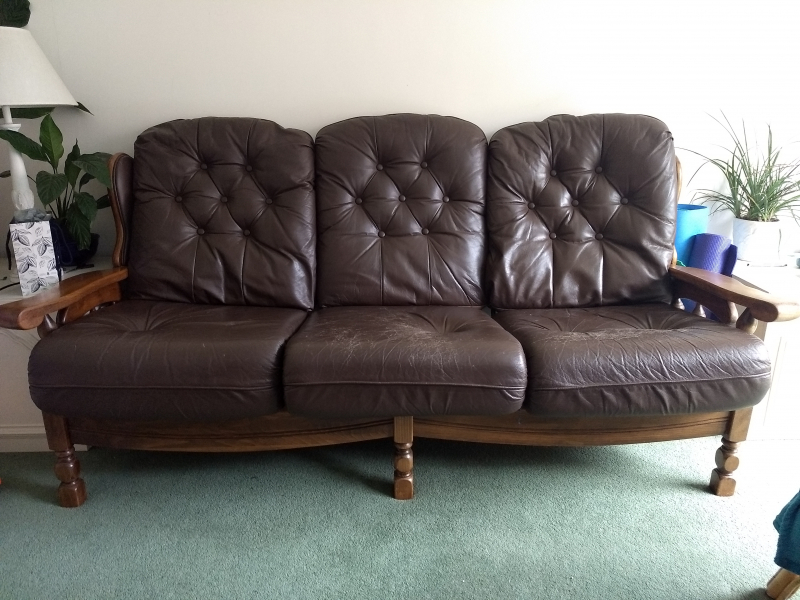 Sofa is in good used condition. Measures: 77" long x 38" deep (front to back). 20+ packing boxes, some flat packed, some full of packing paper plus 5 bags of packing paper available. Ideal if you are moving house. 4 suitcases available. Great for storage or moving. 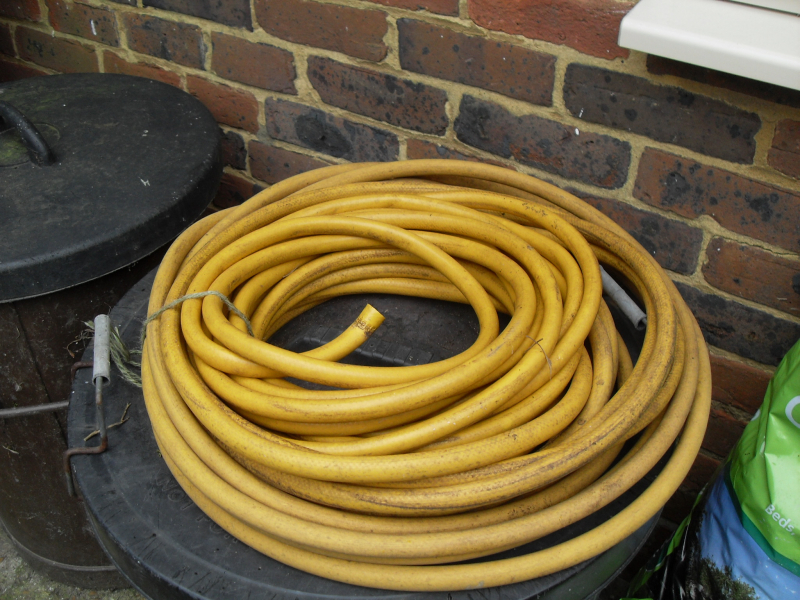 Approx 30ft of heavy duty yellow garden/builder's hose. 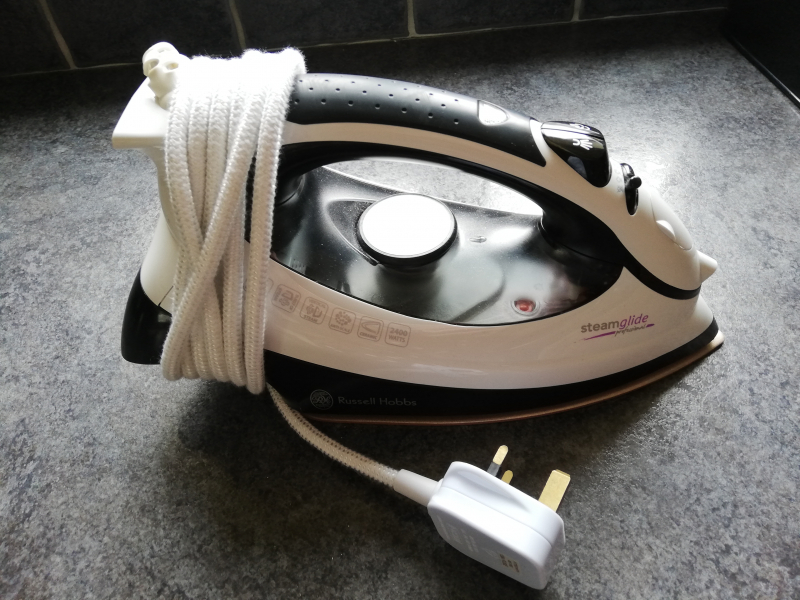 Steam Iron, as pictured, works well and good condition just no longer needed.